During an interview with CNN recently, actor Clint Eastwood said that he stands by his speech given at the Republican National Convention last month in Tampa. 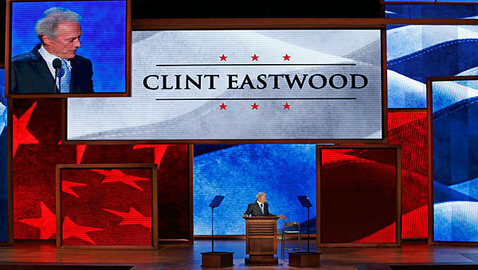 The speech was well-received by many but Eastwood also received some flack for it. Eastwood’s speech came on the final night of the convention, leaving a lasting impression on those who saw it. 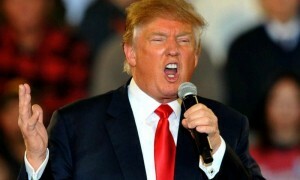 The speech was full of incoherent comments targeted at President Barack Obama and some rambling. Eastwood had an empty chair on the stage with him, pretending that Obama was sitting in the chair. During the interview with CNN, Eastwood shook his head no when asked if he regretted his stand-up speech. He even said that Romney enjoyed what he had to say. Ever since the speech Eastwood has come under fire for the comments made about Obama to the point that people said he was disrespecting the president. Eastwood said all he wanted to do was get the point across that “there needs to be more work done” in Washington.